Yeah its got no headphone socket, get over it! So, Apple has revealed the new iPhone 7, and the biggest shock is, it doesn’t have a headphone socket. Which has caused much hilarity all over the internet (such as http://appleplugs.com/ (which is a really nicely designed single page site for a joke, look at the movement of the plugs in the design / perfect fit section, gorgeous design), and with late night television hosts in the United States such as Stephen Colbert and Seth Meyers. 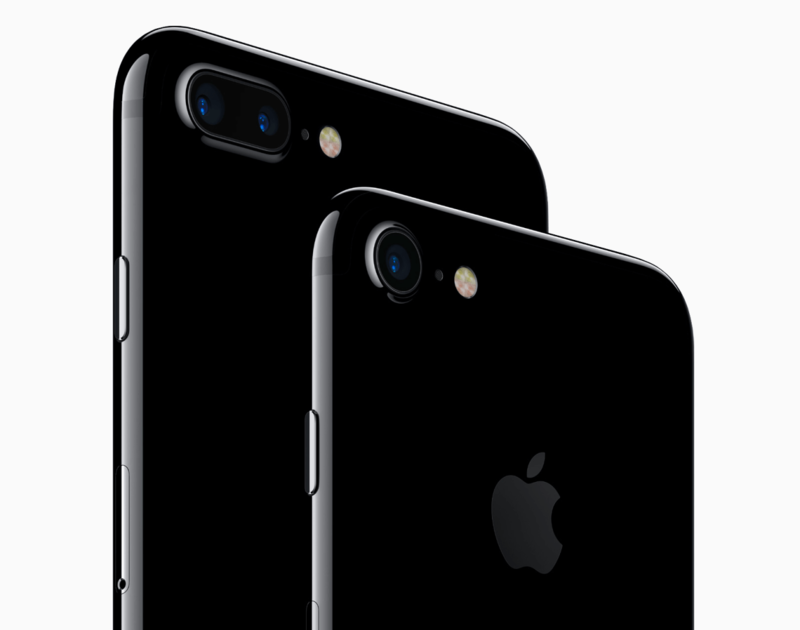 While the iPhone 7 is a nice evolution of the previous iPhones, it’s nothing revolutionary, there’s an improved camera, better battery life, etc. This is the first iPhone to be water resistant, nothing new in the phone market (my 2 year old handset is water resistant (or at least it was, I’ve cracked it by dropping it, so wouldn’t want to guarantee that any longer)), but a very handy addition to stop you wrecking your phone if you drop it in the sink (or even the toilet, although I’m somewhat dubious of who wants to keep using their phone after they fish it back out). As mentioned before, the major change everyone is looking at, is the removal of the headphone socket. Apple has said this is due to the socket being excess to requirement, many users have no use for it, the new headphones that Apple are selling are Bluetooth (airpods, since I guess airbud is a movie about a basketball playing dog, and you don’t want to accidentally put that in your ear), so wireless, and if you really, really want, there is an adaptor for the Lightning socket which allows you to plug headphones into that (both adaptor and conventional headphones ship with the iPhone 7). Now, people are completely flipping over this decision by Apple, for various reasons none of which I really get. If you’re plugging headphones in, how much extra work is it really to plug the adaptor in too? And the extra functions that the new Bluetooth Airpods offer seem pretty cool (wireless earbuds with mic, dual accelerometers and optical sensors for detecting being placed in the ears of its users), not sure what they’re going to do with that, but seems that you could do some pretty amazing stuff with that. And to be honest, how many people use the headphone socket on their phones anyway? I don’t think I’ve plugged a set of headphones into any one of my last 3 phones, and when I last did, I had to fish out a substantial amount of fluff which had gathered inside. Now, don’t get me wrong, I’m no fanboy of Apple, I’ve got a few iPods, but have never owned an iPhone or a Mac. And to tell the truth, for a company which is sold almost completely on it’s user experience (simplicity of use, cool designs, etc), my iPod’s infuriated me every time I bought a new one. I’m not sure if they’ve fixed this particular problem in the latest models, but I know it stuck around for a bunch of years. During the set up process, near the beginning, you set the date and time on the device. Then a few steps later, you set the timezone that you’re in . . . which adjusts the time by whatever it is different to the default one in California. Which means you’ve got to go back and set the time again if you’re anywhere but California. Which is a pretty infuriating annoyance, when just transposing those 2 steps, would have solved it. Not the best user experience design, and very disappointing for a company that prides itself on its easy and enjoyable to use devices. So what’s the problem with them dropping the headphone socket? None that I can see, so people should just get over it.